Well, not quite. 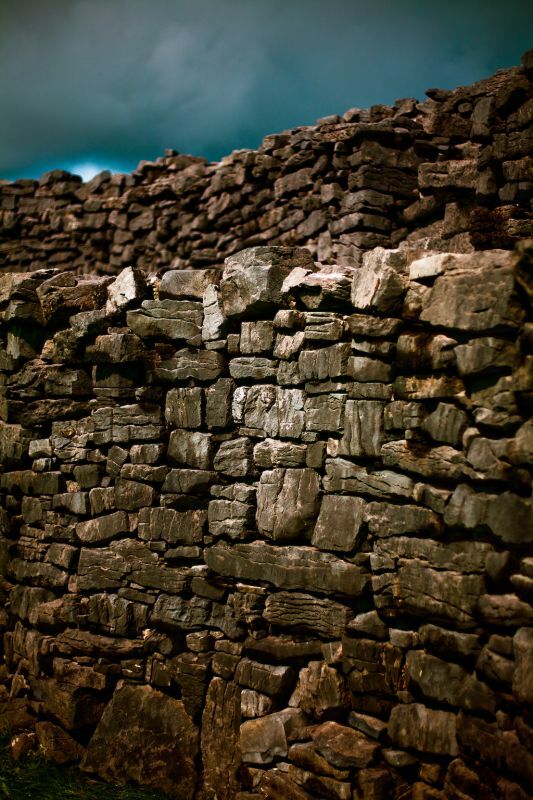 The very well built and freakishly well maintained walls of Dun Aonghusa fort on Inishmore island. Definitely worth the walk up the hill to see it! I love the layers you brought out in this shot.